The Direct Burial Low Voltage Transformer powers outdoor fixtures while remaining unseen in the landscape. Choose between 150 watts and 600 watts depending on the size and scope of your project. 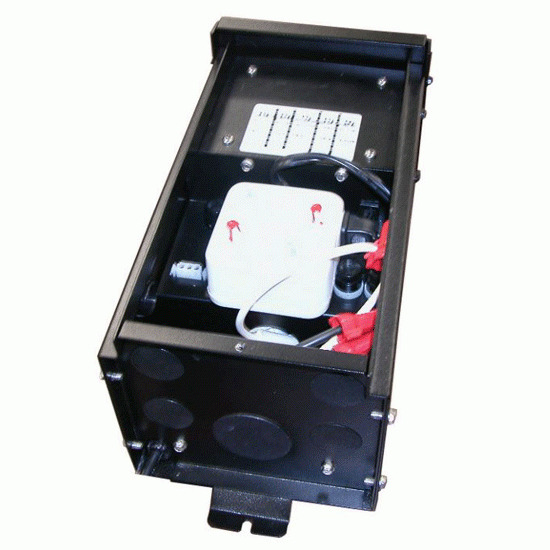 The durable enclosure allows for underground installation and protects the transformer and wiring against weathering, errosion, and water damage.